Through our network of affiliates, NorthBridge Management can meet your needs for high-quality, customer-centric commercial real estate brokerage services. 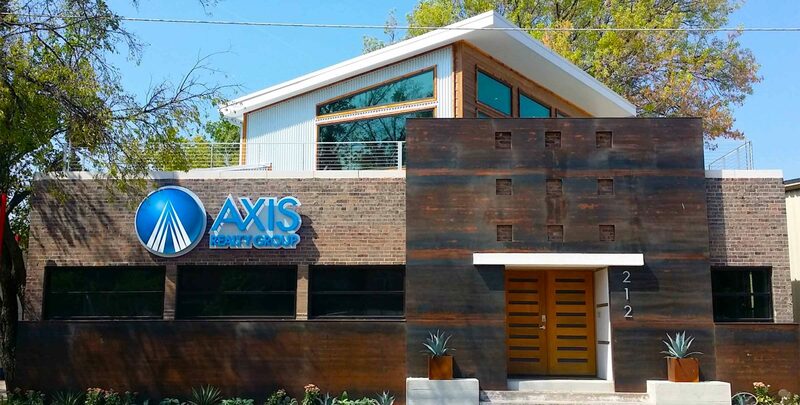 Axis Realty Group was founded in 2007 to create a highly professional commercial real estate brokerage focused on Denton, Texas, the greater Denton County region and beyond. Axis Realty is well-recognized in the DFW Metroplex and represents more than 1 million square feet of commercial property in the greater Denton market. The firm has handled hundreds of commercial transactions totaling over $250 Million in value.